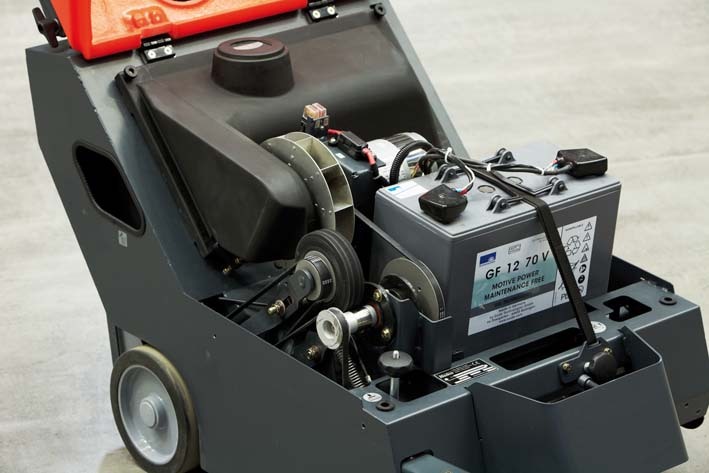 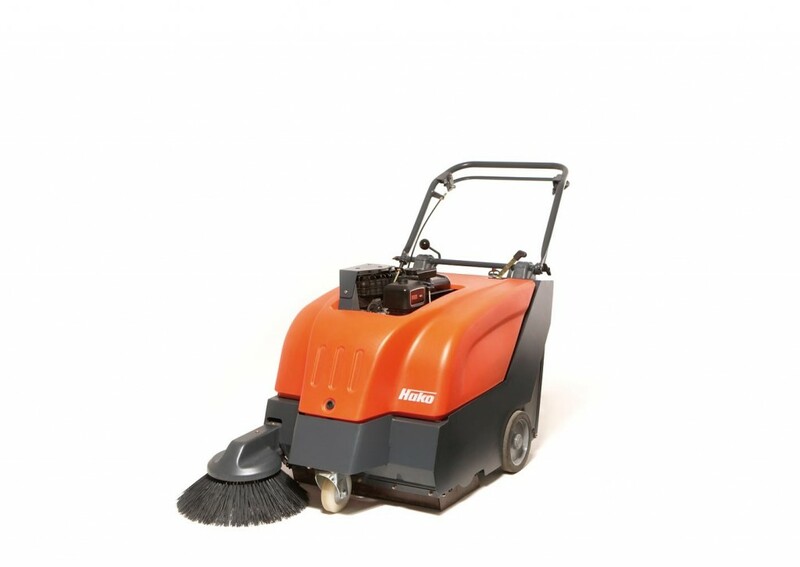 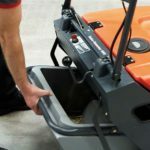 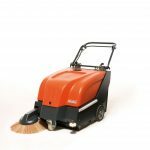 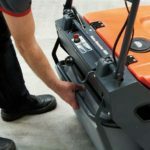 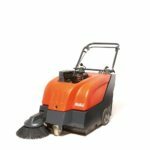 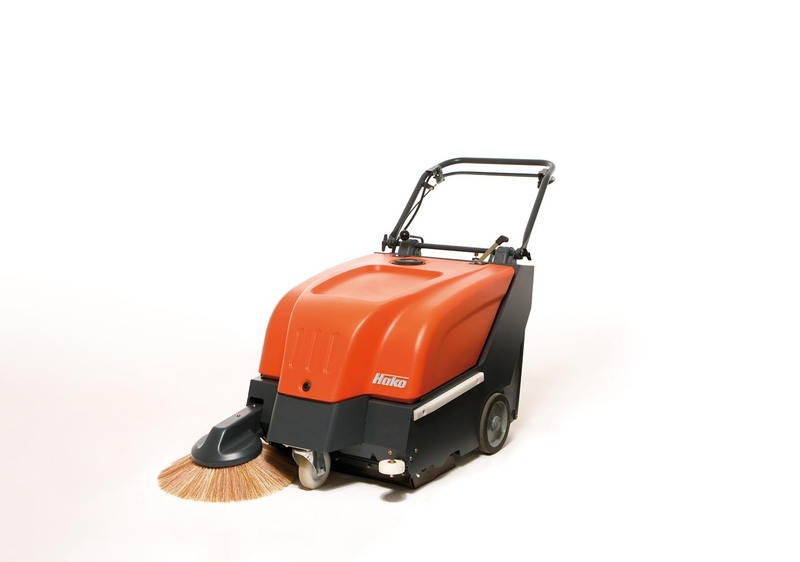 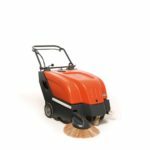 The Sweepmaster P650 (Petrol) and B650 (Battery Electric) models are manoeuvrable, high performance and compact vacuum sweepers for the dust-free cleaning of small and medium sized areas. 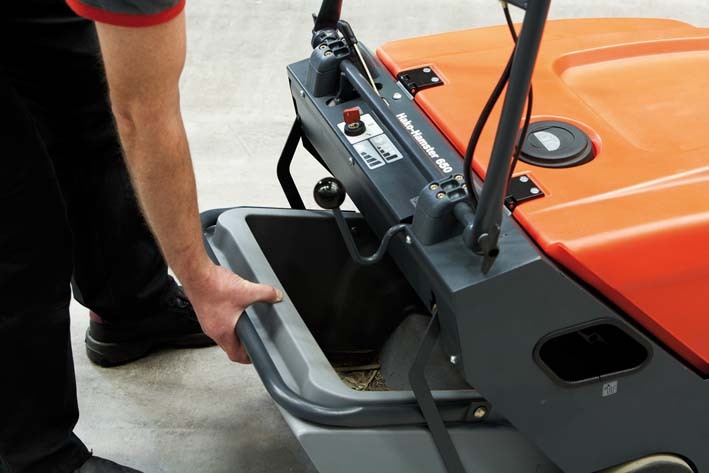 A 35L hopper can be fully filled before emptying easily allows for an uninterrupted spell of cleaning. 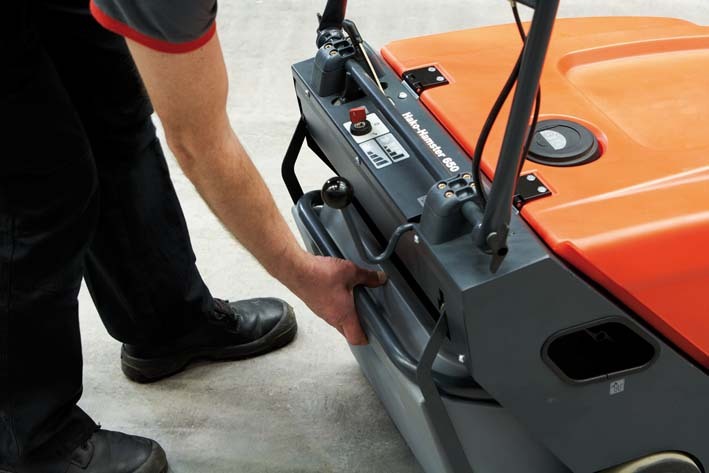 The P650 has an onboard charger. 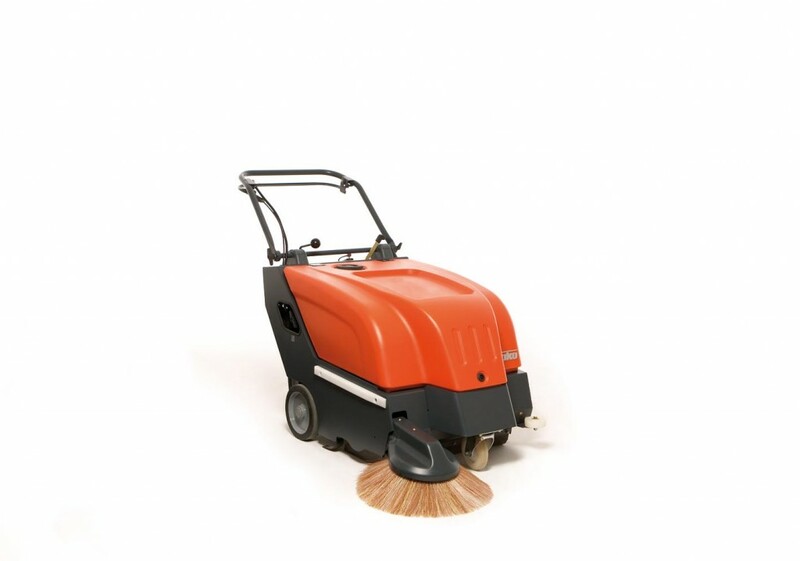 The side-brush allows for close edge cleaning. 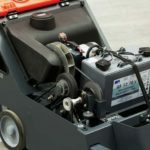 An option of a carpet kit is available.